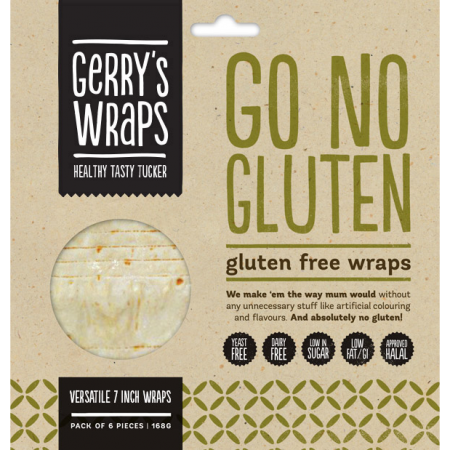 Gerry and Lance look after their trade customers with competitive prices and reliable supply. 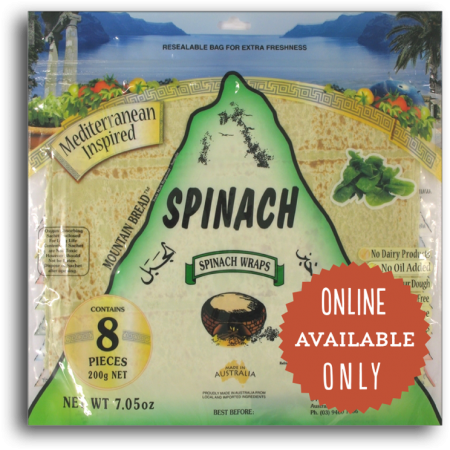 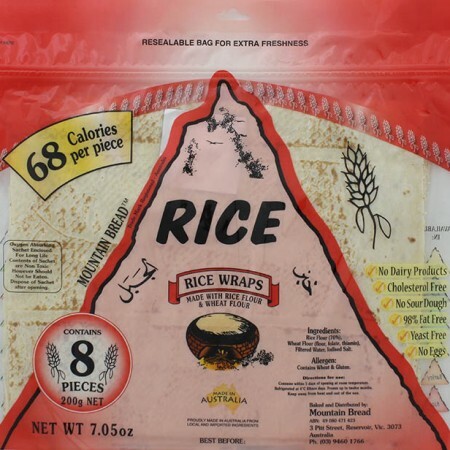 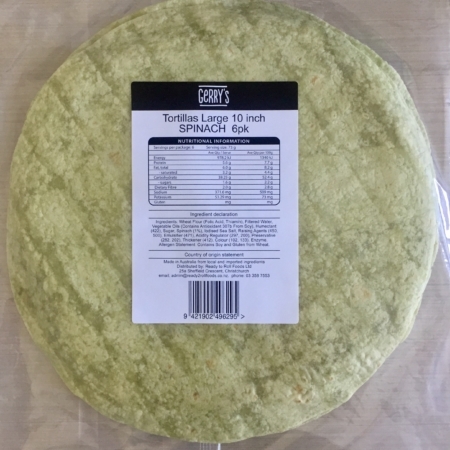 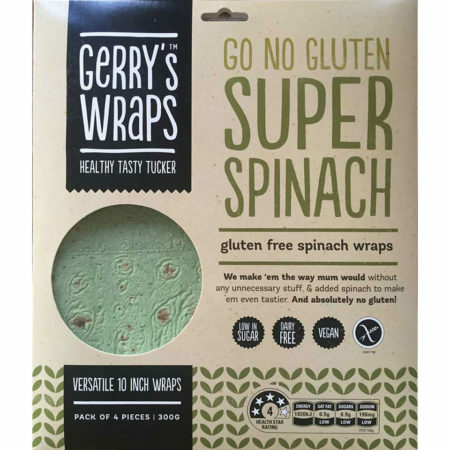 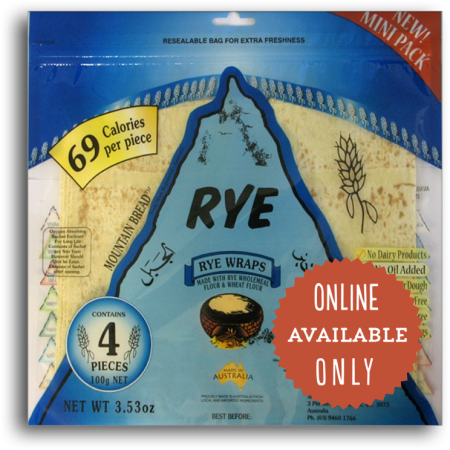 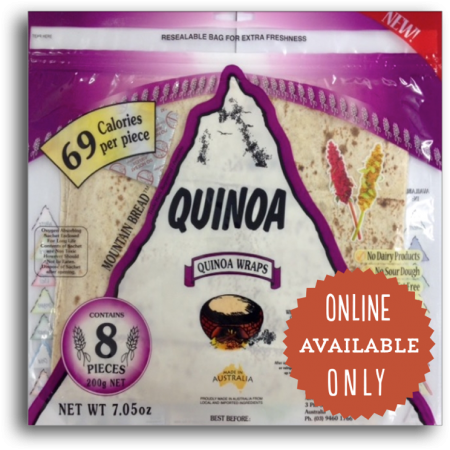 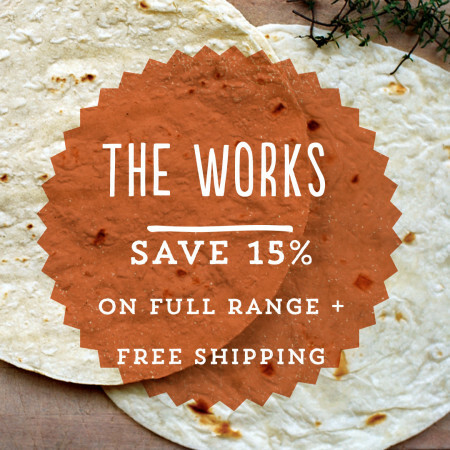 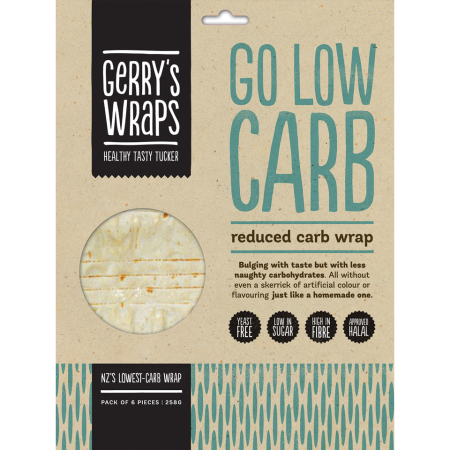 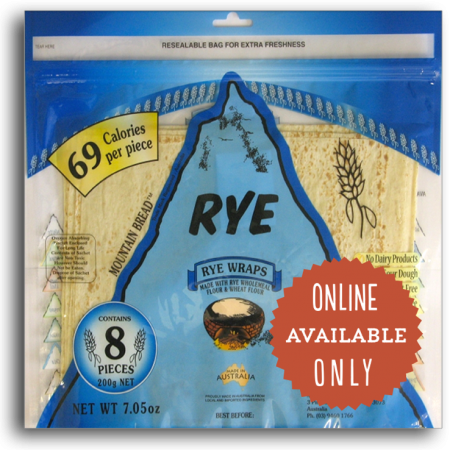 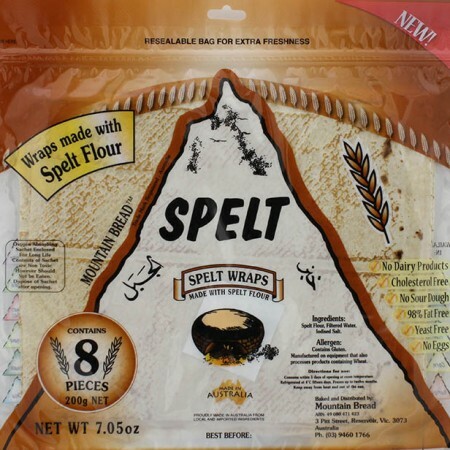 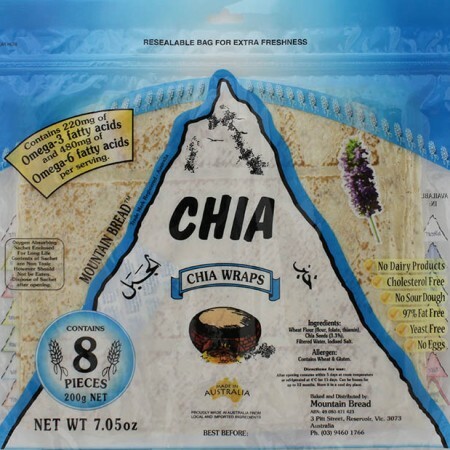 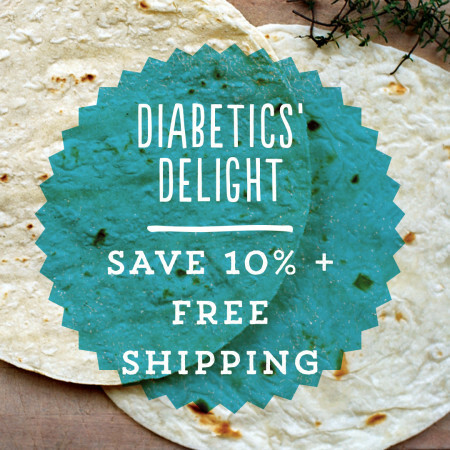 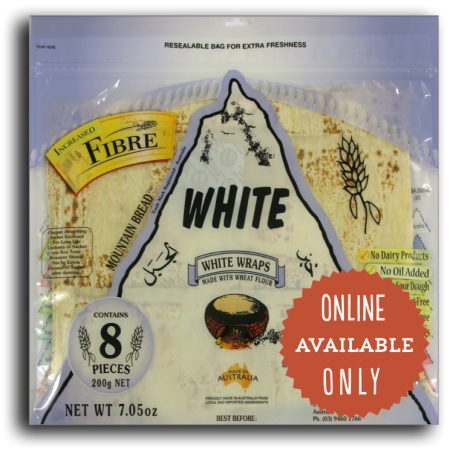 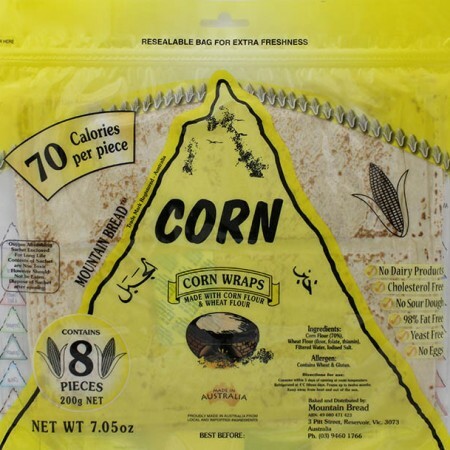 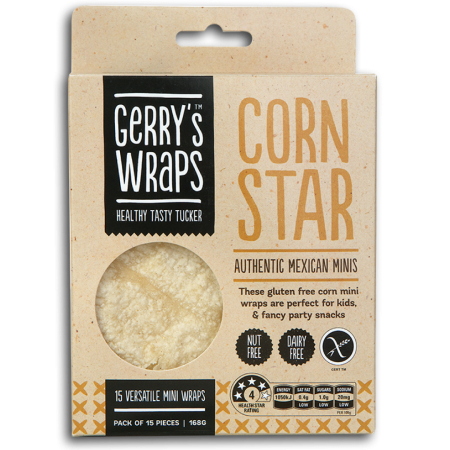 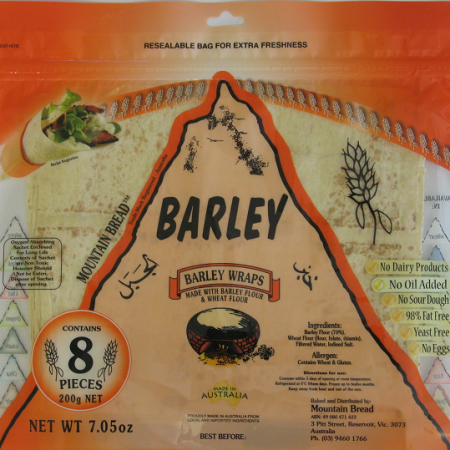 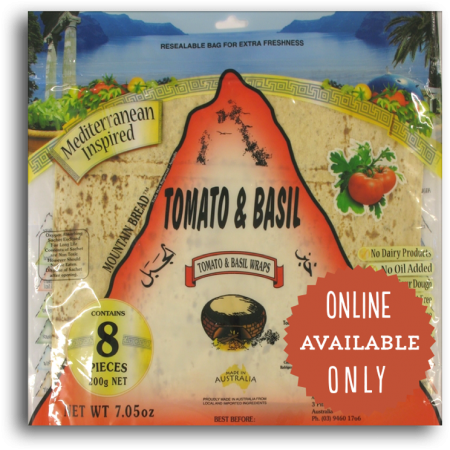 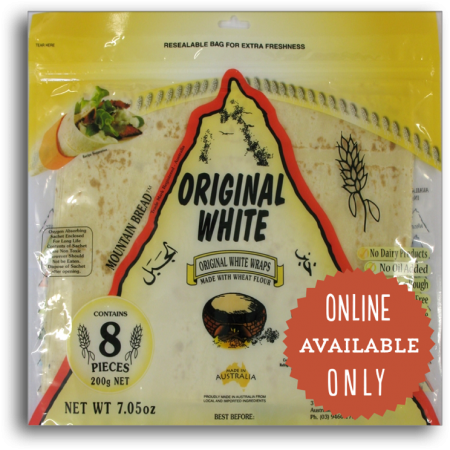 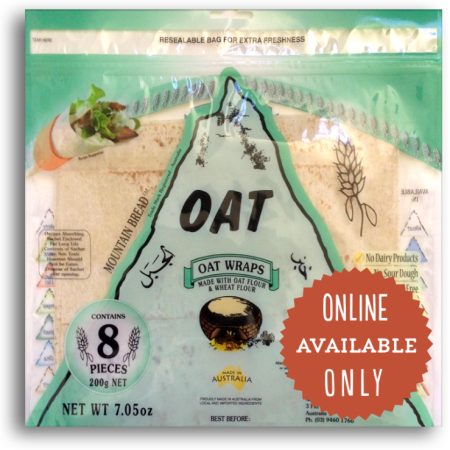 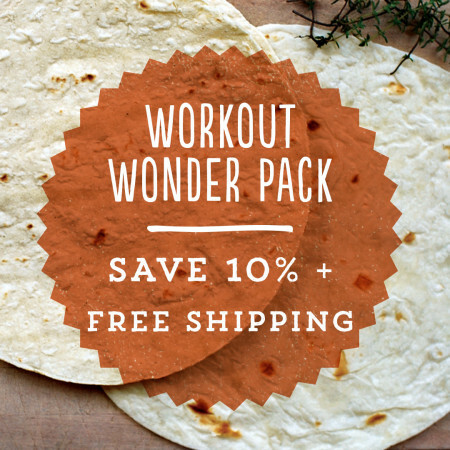 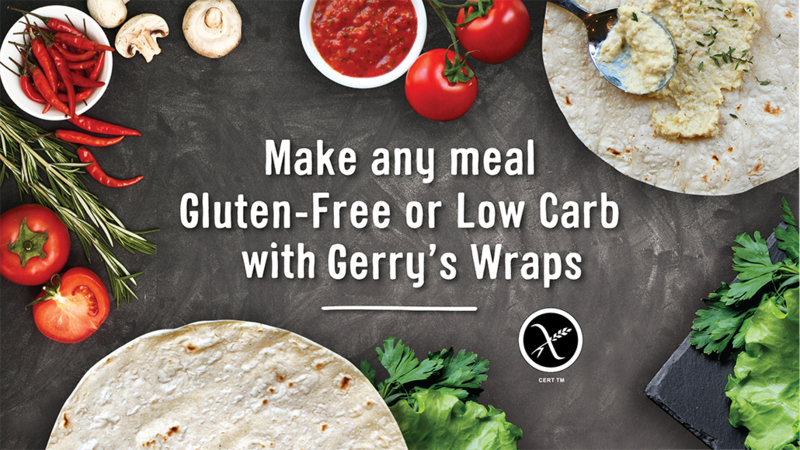 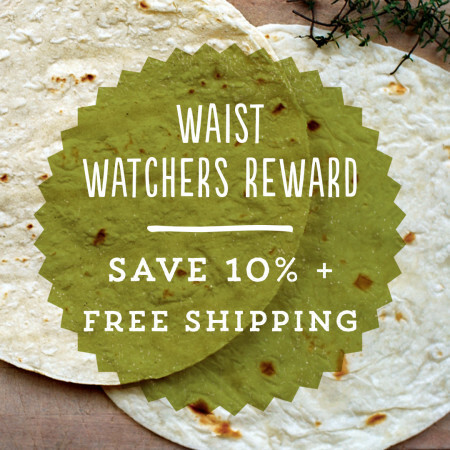 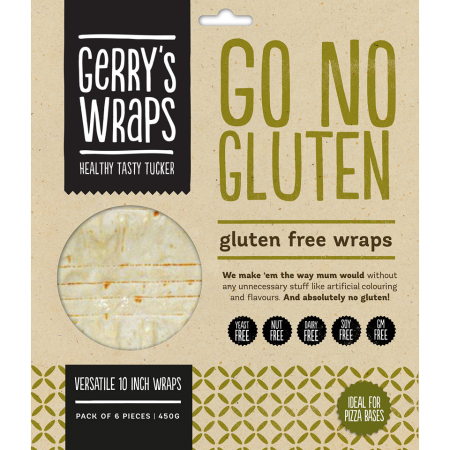 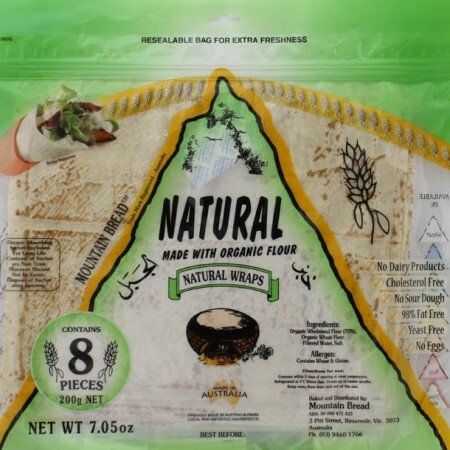 Gerry’s Wraps’ gluten free wrap packs are available to wholesalers at a discount from Gerry’s Shop. 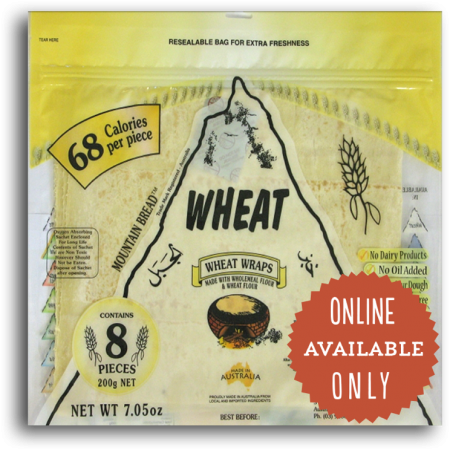 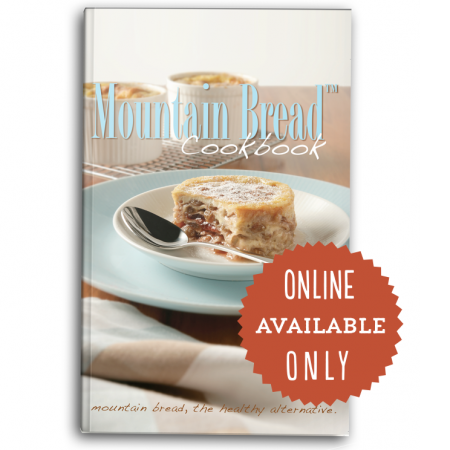 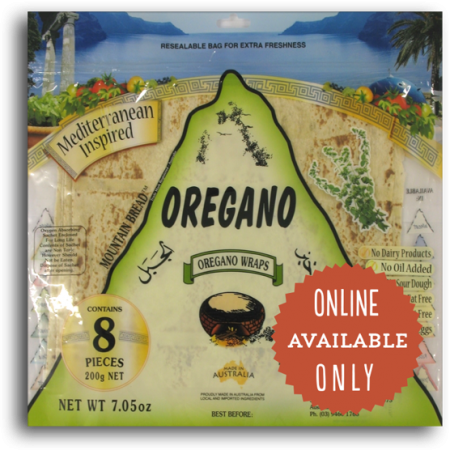 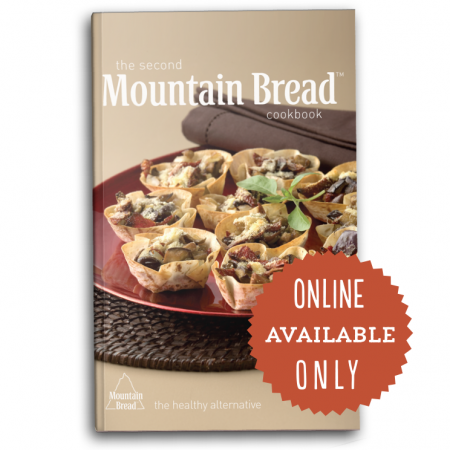 Please note these packs have no branded sleeves so are not suitable for resale. 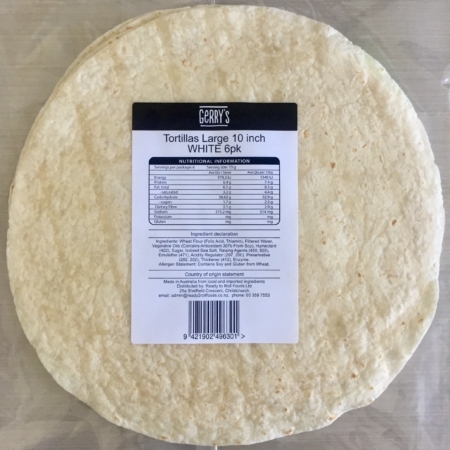 For any other queries, please get in touch to discuss your requirements.